When it comes to controversy in Irish football, the FAI and John Delaney are never far away. The revelations that for a decade Delaney has been getting his rent paid for lavish houses by the association was just the latest kick in the teeth for Irish football and its struggling clubs. Although it must be said that chief executive expense bills are not exclusive to the FAI but across sport, the former CEO now suddenly turned vice president, Delaney, really should have gone a long time ago. He has been a divisive figure at the best of times, with his inflated salary always being the main sticking point. 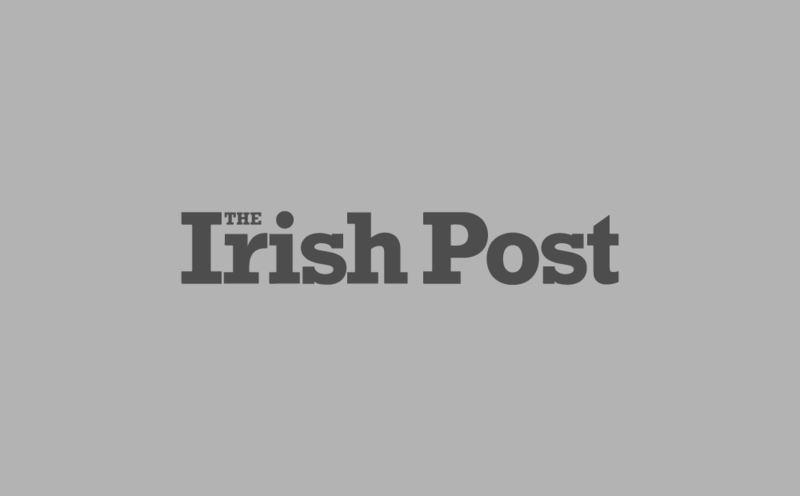 But, at the same time, recent criticism of the FAI in regards to the state of the League of Ireland and the international team has been a little misguided. First and foremost, the FAI’s role is to govern and protect the values of the Irish game as a whole rather than solely fund the top league. A break away, with commercial innovation, is the only way top Irish clubs could garner the cash they need to improve facilities and the standard of football. Yet is it realistic? For instance, in the late 1980s, English football was in the doldrums with hooliganism rife, poor grounds and a basic style of football. After the Hillsborough Disaster, the hierarchies of the big five clubs at the time – Arsenal, Manchester United, Tottenham, Everton, Liverpool – came together to break away from the less lucrative Football League and form the Premier League, signing a huge TV deal with Sky, which single-mindedly gave them more money to invest and provided the English game with more exposure. That’s how top-flight English football became the force it is today. Luckily, England had a significant domestic following to expand from, something the League of Ireland doesn’t have. The reality is that outside of Dublin, football is just not as big as the GAA or even rugby. Attendances average around 1,500 today but, in the 1950’s, Dublin derbies would yield crowds of nearly 20,000. If matches commanded those figures today, Irish clubs would more than likely have the revenue they need. Instead many choose to travel to England – some 15 per cent of overseas visitors to Premier League matches are said to be Irish. It’s hard to build a decent league without consistent local support and a good international team without country-wide interest in the sport. Take Scotland, for example. Historically a strong football nation, with two massive clubs in Celtic and Rangers and iconic managers such as Sir Alex Ferguson and Bill Shankly, they have been struggling for years on an international level, having yet to qualify for a major tournament since the 1998 World Cup in France. In the time since, Ireland have qualified for a World Cup and two European Championships, which is hardly a bad comparison in fortunes. Now this isn’t to say that Ireland can’t be doing better, of course. It’s just a measure of how the team under Jack Charlton overachieved in qualifying for successive World Cups, reaching the quarter-finals in 1990. Indeed, it feels like ever since Charlton left, subsequent Irish teams have been judged against his purple patch, which is wrong considering that Ireland had never qualified for a major tournament before 1988. Certainly, in the last 15 years, Irish players have been cornered by the globalisation of the Premier League. English clubs are not as reliant on Ireland for talent but on continental Europe and beyond. Even if a promising Irish youngster does make it across the water, he will now find it a lot harder to break into the first team. 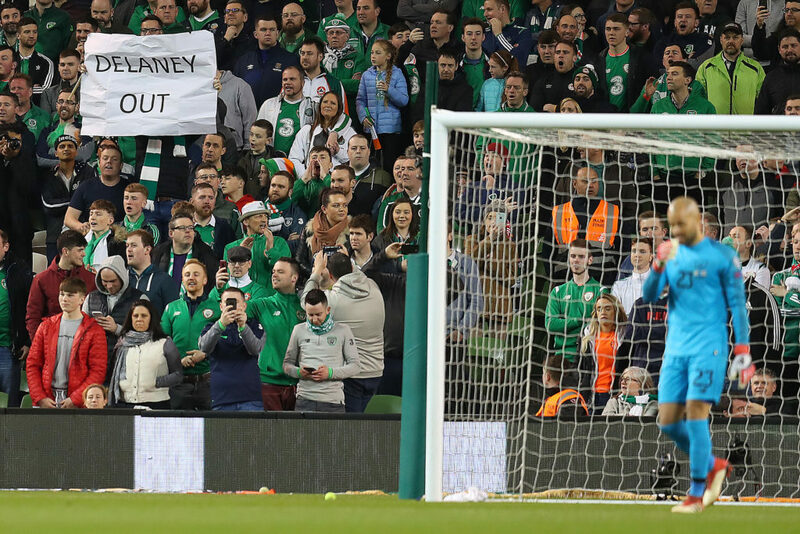 Hence, the message here is not that Delaney or the FAI can do no more. But that we should realise developing the Irish game isn’t as won't benefit from Delaney's removal alone.